Stash all your gear in this recycled duffle with detachable/adjustable shoulder strap from Liberty Bags. Need a nice size bag to keep all your boxing gear in? 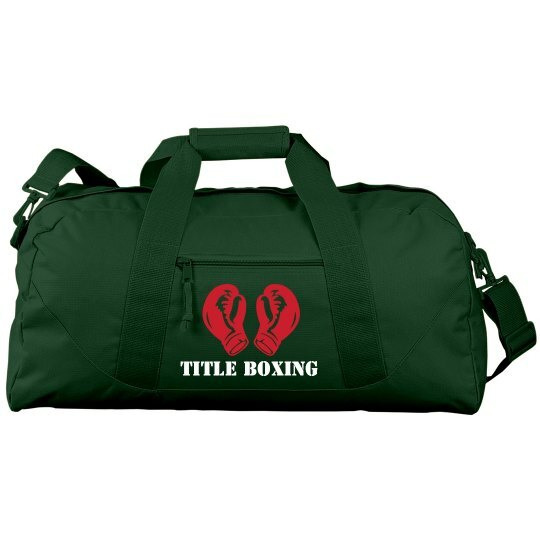 Help promote you favorite boxing club small business with a custom bag.